I really like this eye cream. 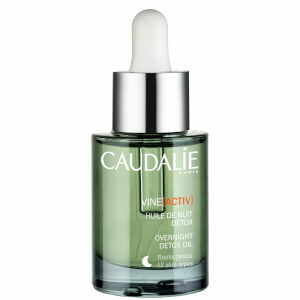 Caudalie has never let me down! It's soothing, and after about a week, I really felt like I saw results. It's also very gentle on my sensitive skin, so no issues with breakouts or irritation.